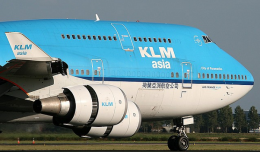 KLM Royal Dutch Airlines CEO Peter Hartman says the airline will not give up its brand to merge with Air France and indicates Alitalia may soon join Air France-KLM. Hartman, who will become Chairman of the Board of Governors for airline industry association IATA this year, made the comments in an exclusive interview with the Holland Herald, a magazine which KLM provides to its passengers during flights. Several subjects were discussed, including the financial crisis and security concerns. 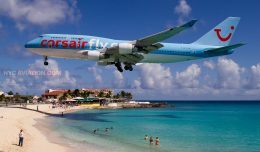 The airline, which reported an 18.6 percent rise in revenues in the second quarter, merged with Air France in 2004 to create Air France-KLM. 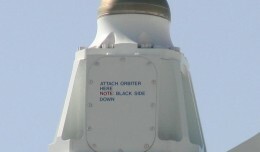 Both airlines, however, have retained their brands and Hartman does not expect this to change. 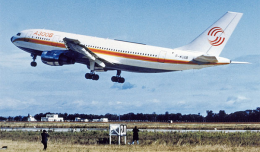 “My feeling is that most passengers want a flag, a football team and an airline. By that I mean that there is a huge amount of emotion in the KLM brand which we must cherish,” Hartman said, while also indicating that Italian airline Alitalia may join Air France-KLM. “It is also possible that Alitalia may soon join the Air France-KLM stable, and they will not change their brand either. 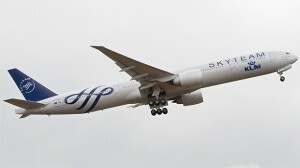 The same goes for all the members of SkyTeam,” the CEO said, referring to airline alliance SkyTeam which has 13 members. And while the financial crisis and disruptions such as during the eruption of the Eyjafjallajökull volcano in Iceland may impact passengers, Hartman believes the biggest concern and irritation for passengers remains security issues. “And a big part of the grievances is that there is absolutely no international harmonization of security rules,” he said. Hartman complained that every country in the world has its own interpretation of security rules, causing confusion among passengers. “Passengers travel through that system and fail to gain a comfort level due to the inconsistencies. In one region you sail through security, while in another you may be stripped down to your underwear. That is not only very annoying, it is dangerous,” he said. The KLM CEO further believes that consistency breeds comfort that leads to a wider acceptance of security measures. “If the rules and standards change everywhere you go, this raises more questions than it answers for passengers,” he added. But how could the aviation industry and authorities solve this? Hartman believes that technology will be a major motor behind harmonization, although he warns of technology providers who could try to sell their products via lobby groups to individual governments. “I personally think that passenger profiling is the way forward,” he said. Hartman admits he realizes this touches ‘certain’ privacy issues, but emphasizes that new technologies enable effective profiling tools to prevent security breaches. “By screening the passenger list and details of the individuals one can use the so-called ‘at random’ system to screen passengers. This already happens in certain places in the U.S., and I think it could be a very effective preventative measure,” he explained. Hartman said KLM intends to sell the first tickets into space and added that the airline has already booked ‘a couple’ of free flights for its best frequent fliers. “So you can see, we never stop looking to the future. And the future is exciting!” he concluded. Join us as we celebrate the airports, airlines, and aircraft of yesteryear, through the vintage aviation photos of Bill Armstrong. 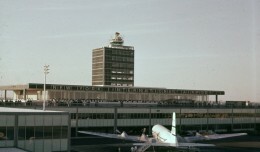 This week: JFK and its predecessor, New York International Airport.